Knee injuries can often result from activities that are strenuous, whether they are on the sporting field, from occupational activities or in the workplace. 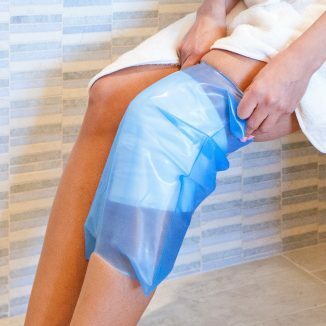 Providing support to your entire body’s weight, it is important to protect and support your knee area. 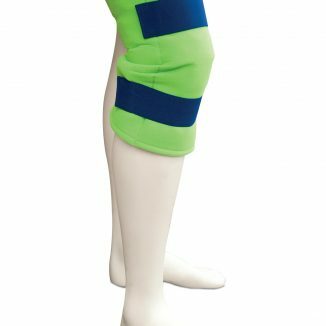 RehaCare’s range of knee support products, including braces and straps provide your knee and surrounding ligament area with effective support during sporting activities, or when recovering from an injury or persisting chronic pain. 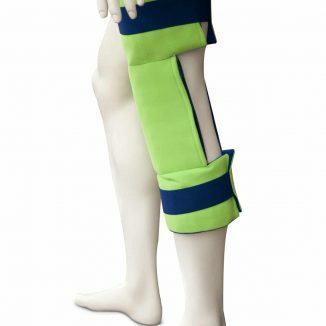 Some of our popular products include the Neo G open and closed knee support braces which use heat therapy to provide compression and support to knee pain and ligament injuries. It utilises metal spiral stays to help support the knee complex whilst still allowing open knee support, in the form of controlled and flexible movement. 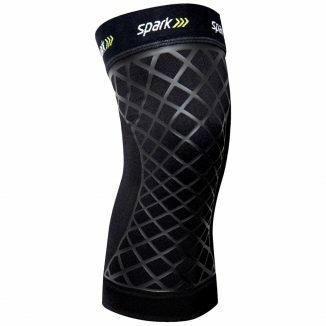 They are anatomically designed to relieve pressure and promote stability by eliminating glide and twisting at the knee. 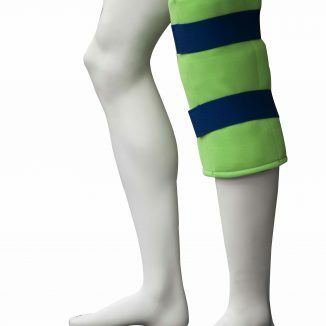 Regardless of how serious the pain is, RehaCare ensures that our range of knee support products can help with reducing the pain of injured knees, and is an especially effective post-surgery rehab tool. 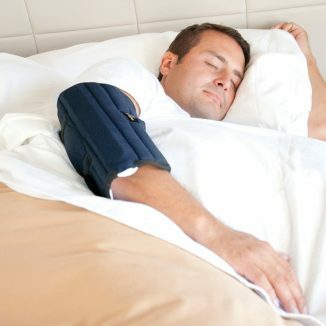 If you suffer from chronic knee pain, our knee braces are the perfect product for alleviating the symptoms of arthritic and meniscus pain, so be sure to check out our selection of products today! Arthritis is an umbrella term used to refer different types of conditions where damage is caused to a group of joints. They each have a different cause and can affect individuals of all ages, and different stages of life. While individuals can manage, their arthritis using medication, physiotherapy and exercise, the pain can often be debilitating and prevent you from going back to your daily routine, occupational activities or competitive sports. 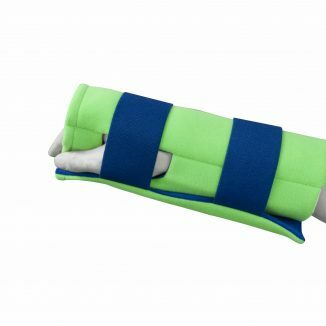 At RehaCare, we provide a range of arthritis supports that are designed to provide adequate support and immediate pain relief. 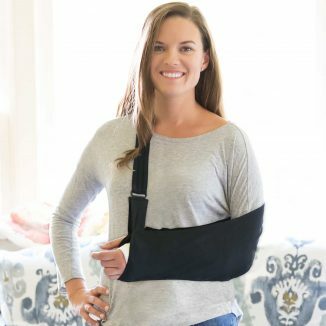 The anatomical design of our braces and supports ensure your range of motion is not limited during sporting or recreational activities and your daily living activities. If you have rheumatoid arthritis, you will most likely feel it first in the small joints of your hands, often leading to stiffness and swelling. 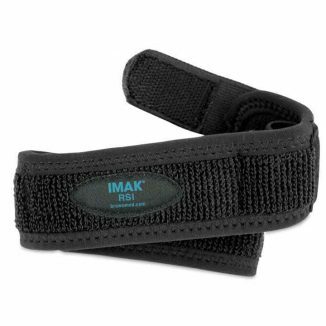 Our IMAK Arthritis Gloves provides mild compression for warmth and helps increase circulation, which ultimately reduces pain and promotes healing. 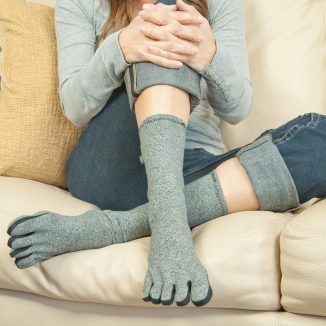 Our range of IMAK products also include Our popular IMAK range has products like the arthritis knee support, compression gloves and socks are all suitable to individuals living with arthritis so be sure to check out our range today!